Without wellness program participation from employees it’s impossible to have successful wellness outcomes. An indicator of a successful program is really good wellness program participation. This success can help justify the cost and work involved in having a wellness program available to your employees. Wellness program participation is the first step employees must take before they will be able to adopt and maintain healthy behaviors and enjoy all the benefits that come from having a healthy lifestyle. People who are in the action stage of change are actively doing something to improve their health. That could be completing a health risk appraisal, biometric screening, health coaching, using a wearable device, participating in behavior change challenges, team competitions, listening to presentations, you get the idea. People in the action phase of behavior change are taking action to improve their lives and this is exactly where engagement happens. As we describe wellness program participation, we are usually talking about people doing something in the action of behavior change. This is good but it is not the ultimate goal of having a wellness program. Remember, the stages of change model ends when someone maintains a healthy behavior for a long time. The maintenance stage is where we really want every one of our employees to arrive. The big audacious goal of every wellness program should be to have every single employee be actively engaged in healthy behaviors for the rest of their lives. However, very few people are able to do this. Very few people have healthy diets, exercise regularly, avoid tobacco products, or don’t drink in excess and yet, this is exactly where we would like most people end up. How we define wellness program participation is really up to the individual worksites. It should be based on what their goals and objectives really are. If a program is just starting your program goal may be to get people to complete a health risk appraisal. In that first year, completion of your health risk appraisal may be your measure of participation. However, as a program matures, getting people to actively participate in behavior change strategies and helping them create and sustain healthy cultures at work may be a more accurate and effective definition of participation. There is another way to look at wellness program participation. Think about weight loss programs. A lot of studies have been performed on the effects of weight loss programs. Almost all of them have short-term success. Within the first three, six, or nine months just about everybody’s going to lose weight in some form. During this initial weight loss period people are actively engaged in eating differently, controlling caloric intake, and being active. This could be considered the action phase. Most people are pretty successful in the action phase. However after the initial efforts have taken place real success in a weight loss program will be determined by whether or not they keep the weight off. Reaching an ideal body weight and maintaining it for years to come is maintenance. Most weight loss success occurs in the engagement phase. Maintenance is much harder. The same thing often happens with nutrition interventions. In the beginning of a healthy eating wellness program many employees will increase the number of fruit and vegetable servings they are consuming. About 20% of all employees (in grey) are already eating healthy, exercising and avoiding tobacco. Quite frankly, they don’t need your wellness program because they’re already maintaining a healthy lifestyle. Yes, we want them to continue but even without your wellness program they’re probably going to enjoy all the benefits of healthy living. Then there’s the next group in blue which will participate and engage in your wellness activities but they’re going to need some motivation and some support. Incentives are pretty effective at getting these people to start the engagement process. This group will participate in your wellness efforts but they will require constant encouragement, incentives, and peer support before they are really going to begin to taste the benefits of healthy living. 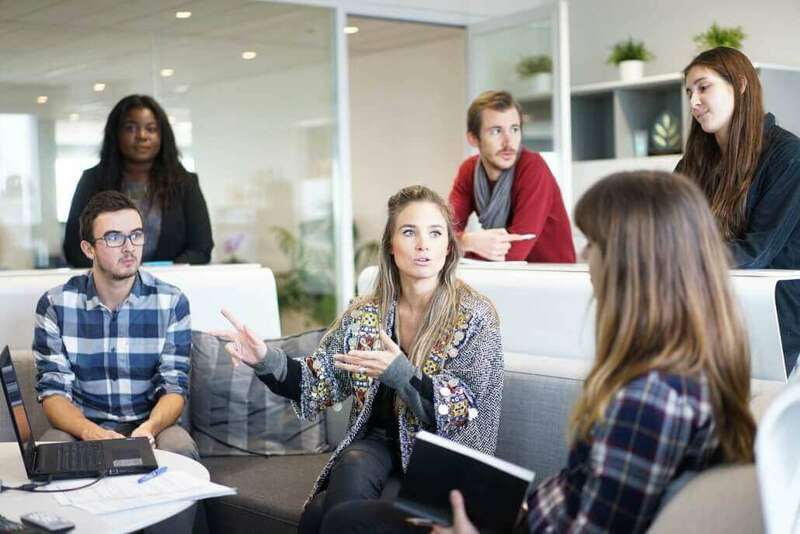 When we take a look at engagement from this perspective, we can see that participation really involves about 75% of your employees who are not already maintaining healthy behaviors. This is the target of all of our engagement efforts. Our role as wellness professionals is to try to get people to do something they do not want to do. Not everyone likes the taste of fresh fruits and vegetables, they would prefer chocolate, soda, and Cheetos. Successful wellness program participation requires us to get people to do something many people do not want to do- start living healthy lifestyles. There is some great published scientific literature on the different factors and processes that are required to get people to engage in wellness. WellSteps has been offering wellness programs for over a decade. 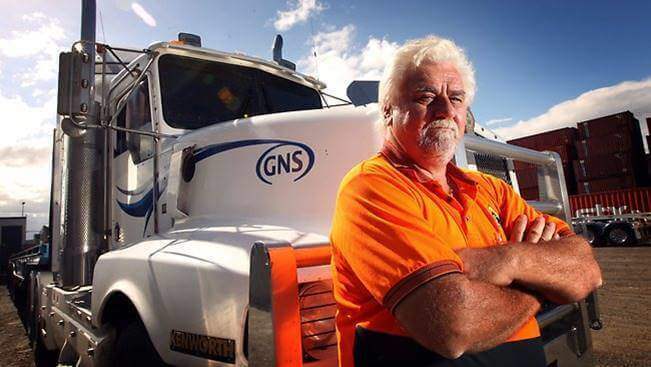 Our programs have seen great success and some unfortunate failures. If a worksite is not willing to take the right steps, WellSteps can only do so much to help companies create a successful wellness program. We’ve been able to identify the most important factors companies need if they are to have positive wellness outcomes. When we combine the evidence from the different research studies with our real-world experience on what makes a successful program we come up with the WellSteps Engagement Model. For those that have made exercise a lifetime habit the reasons for continuing to be active are almost exclusively focused on the intrinsic rewards we get from the behavior. People who exercise regularly do so because they like the way it makes them feel. They like the way exercise can reduce their stress. They like the way exercise makes their body look and feel. They like the weight control benefits of being active, they like to compete. Each of these reasons is intrinsic: they come from inside the individual. They provide personal satisfaction. Intrinsic rewards such as these take a while to be experienced and appreciated. You can exercise for the first time ever and you’ll get little if any intrinsic value out of it. These intrinsic motivators take time to develop and they are found in all long-term habits that we possess. Sometimes they can change over time. For example, competitive sports provide an intrinsic reward of competition with others but as we get older the need to compete might be replaced by the benefits of good health and healthy body. A lot of times we call these intrinsic motivators benefits. Contrast intrinsic motivators to extrinsic motivators. Extrinsic motivators come from outside of us. These are the typical incentives we hear about in wellness programs. Sometimes we can refer to these as carrots and sticks- some form of external reward that we use to modify your behavior. When we give extrinsic rewards like cash, gift cards, water bottles, or a T-shirt we can induce some interest in the new behavior just by the desire that comes from wanting the reward. These rewards are great for giving immediate, short-term feedback. But they may not lead to intrinsic motivation and they don’t always lead to long-term habits. 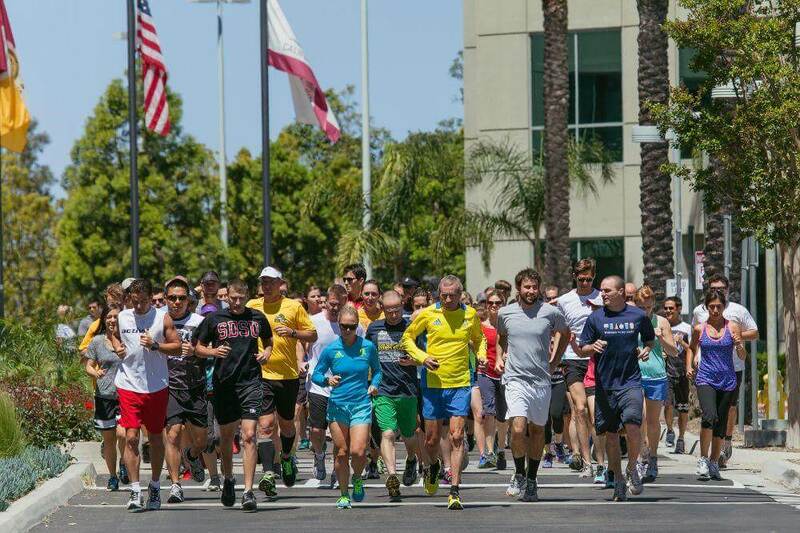 Remember the group of employees that are already physically active and healthy? The key is to help every single employee transition from external incentives to intrinsic rewards. WellSteps does this with every single component of every single wellness program. When you participate in the Move It Coast-to-Coast campaign you will learn how to be active and be part of a team to compete with other teams. You’ll also learn about the various internal benefits that come from having a healthy lifestyle. You learn about all of the life-altering benefits that come from being physically active. Oh, and by the way, you might qualify for a small incentive or benefits-based incentive. We don’t make a big deal of the extrinsic rewards, we make a big deal of the intrinsic motivators so that by the end of the campaign people have discovered that something in their life has changed: they may sleep better or feel better or have lost weight and they like the way they feel. When this happens, the person is well on his/her way to creating a long-term sustainable habit. Successful wellness program participation is more than just participation, it is the first few steps toward the beginning of a new life. Below is one of the posters that we use for our Stress-Free campaign. It shows these three steps as they actually appear in our marketing materials. The compelling copy includes the question, “Stress-free?” Followed by “Feel less stressed now”. That’s the compelling copy. 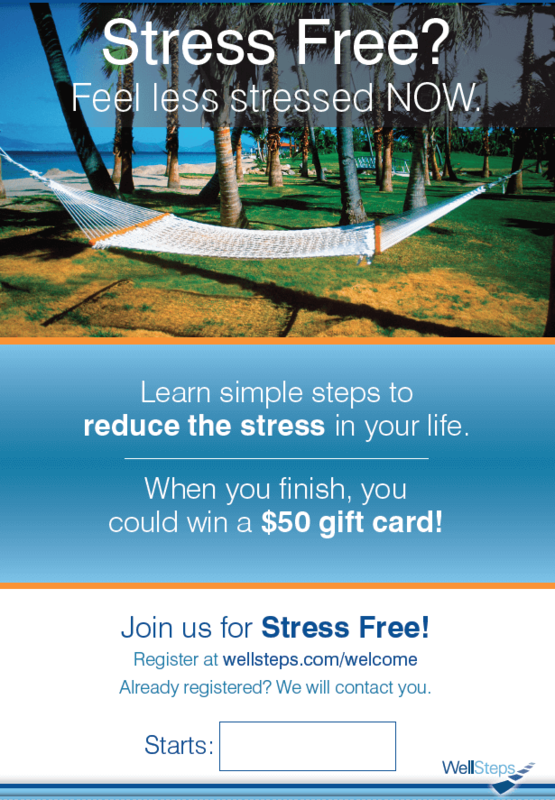 The value proposition is “Learn simple steps to reduce the stress in your life”, and “When you finish, you could win a $50 gift card!” The last step, the call to action, includes the words, “join us for stress free!” and “Register at WellSteps.com/welcome”. Every WellSteps behavior change campaign uses the same formula. Every webinar that we share with the public has an announcement that uses this same formula, every email and every text message that we push uses this same formula. It is a key reason why our participation across hundreds of companies is greater than 77%. Wellness program participation is really nothing more than selling. We’re selling the benefits of a healthy lifestyle. Every successful wellness program has a wellness committee composed of a representative sample of employees. Having a committee will improve your programs participation because it gives your employees a sense of program ownership. When they feel like they have control and say in what happens and how it’s done, all of a sudden the program becomes their program and they are inherently obligated to participate. You will need to keep some control over the direction and administration of your wellness program but try to incorporate some of the ideas and suggestions that your employees may have. Some of the ideas may not be very good but others can easily be implemented into your yearly wellness calendar and your program will get a lot of mileage out of these employee- driven program ideas. Your wellness committee can also help to promote the intrinsic rewards and motivation that come with participating in the program. The last critical element to maximizing wellness program participation is to have strong leadership support. Getting strong leadership support requires both art and science and I recently wrote a blog that is the complete guide to getting strong leadership support. I’m not going to repeat the information here, but I recommend you take a look at this blog post. 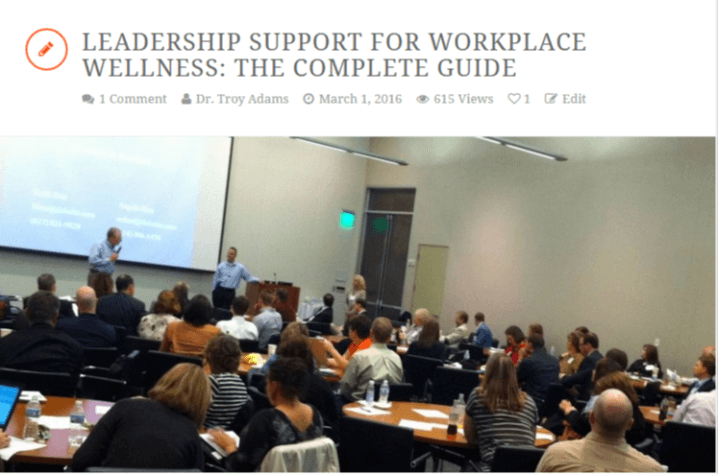 If you want to have a successful wellness program with maximum employee engagement I encourage you to follow the steps and guidelines in this blog to help you acquire and strengthen your leadership support for your wellness efforts. Many wellness professionals have suggested that senior leadership support is one of the most important aspects of getting good wellness program participation and I have to say I agree with this. Every successful wellness program has strong leadership support. WellSteps has been using this process for many years. It’s not enough to get your employees to participate in a health risk appraisal or to do a biometric screening. 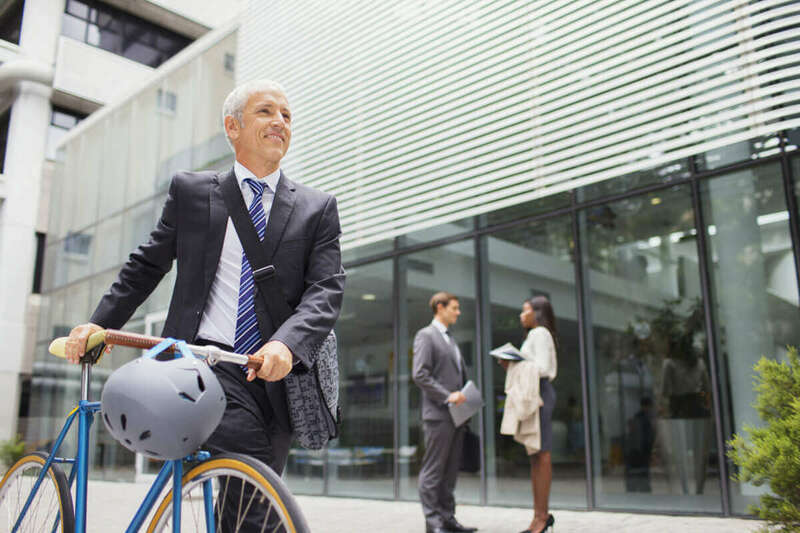 While these are good efforts, they are not sufficient to help your employees adopt and maintain healthy lifestyle behaviors. It takes much more than that. When each of these engagement steps are followed, you have the best chance possible of getting positive outcomes out of your wellness program and you will transform the lives of your employees. Many of your employees will be able to transition from just program participation to actual maintenance of healthy behaviors. Isn’t this the long-term goal of all of our wellness efforts? Employees who are able to maintain healthy behaviors have lower health risks and lower employee related expenses like healthcare cost, absenteeism, and presentism. If the goal of your wellness program is to improve employee health and reduce employee related expenses, then you will need to follow these steps to maximize your wellness program participation. WellSteps wellness solutions have the industry’s best performance guarantee because we are fanatical about maximizing employee participation. 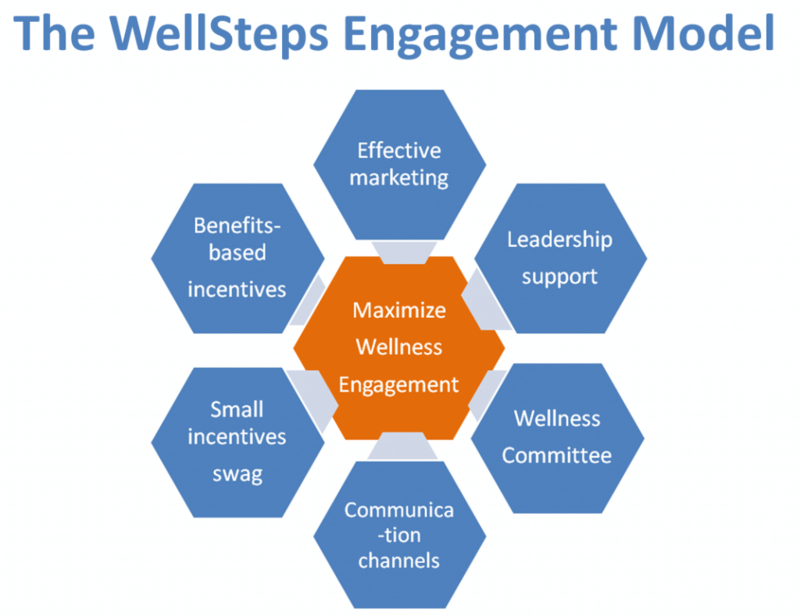 If you’d like to see the complete WellSteps engagement model in action give us a call and let one of our WellSteps sales experts show you what your worksite wellness program could look like.